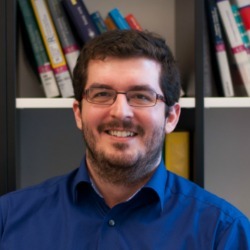 Michael Herndler is project assistant at the Institute for Sociology and Social Research (Vienna University of Economics and Business) since February 2015 and attends the master program “Socioeconomics”. In his thesis he currently focuses on the field of social movements, social movement organizations and organizational theories in general. As an active member of civil society, he spends most of his leisure time on voluntary work for various communal associations and initiatives engaging in a many different fields.